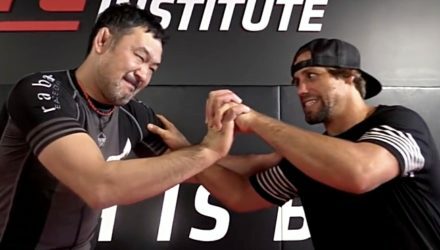 UFC Hall of Famers Urijah Faber and Japanese legend Kazushi Sakuraba face off ahead of their Quintet grappling match. 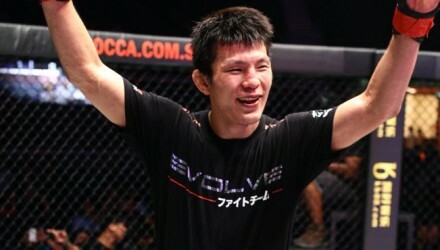 The brainchild of PRIDE FC veteran and UFC Hall of Famer Kazushi Sakuraba, QUINTET is a unique five-on-five, winner-stays-on team submission grappling format. Watch Rizin World Grand Prix 2017: Autumn live via Pay-Per-View for $19.99 on Sunday at 1 a.m. 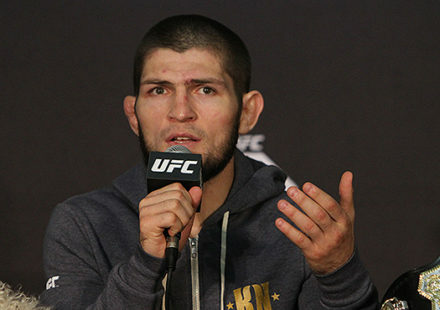 ET (Saturday at 10 p.m. PT) on MMAWeekly.com. 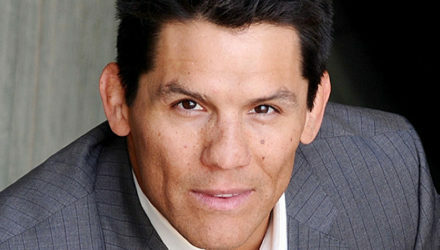 Frank Shamrock couldn't pass up the opportunity to face Kazushi Sakuraba when he got the call to replace Dan Henderson. 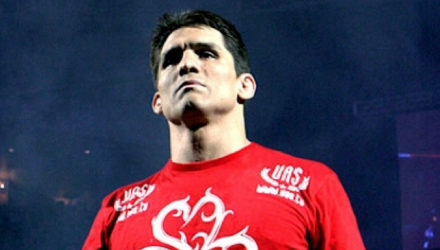 Frank Shamrock replaces Dan Henderson against Kazushi Sakuraba at a RIZIN FF event in Japan. 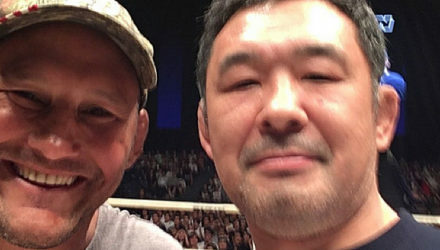 UFC and PRIDE FC legend Kazushi Sakuraba will take his place in the UFC Hall of Fame. 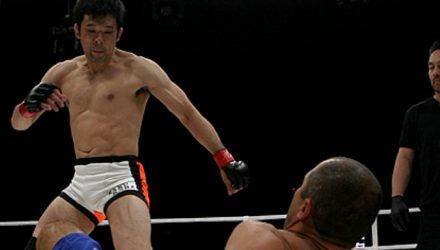 Relive some of the Japanese pioneer's greatest fights. Kazushi Sakuraba will be inducted into the UFC Hall of Fame on July 6. 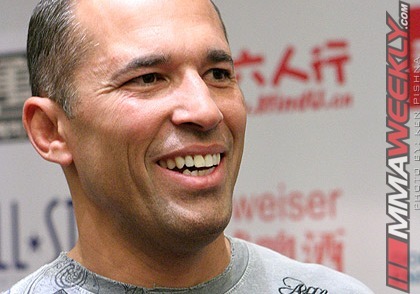 Check out Kazushi Sakuraba's grotesque technical submission of Renzo Gracie, as we celebrate PRIDE Never Die week. 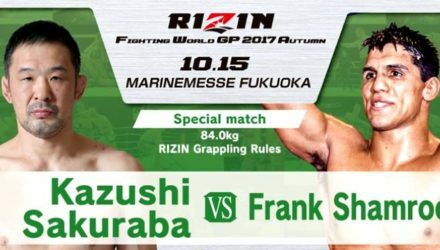 Rizin FF’s inaugural event was headlined by a catchweight bout between two of the biggest names in Japanese MMA history. 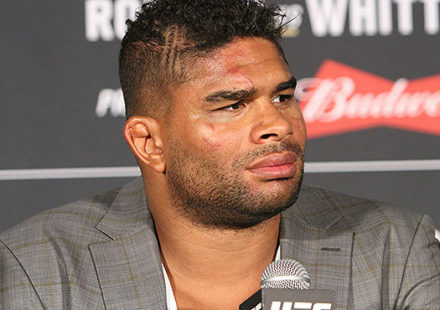 Fans have been calling for "The Gracie Hunter" to call it quits for quite some time. 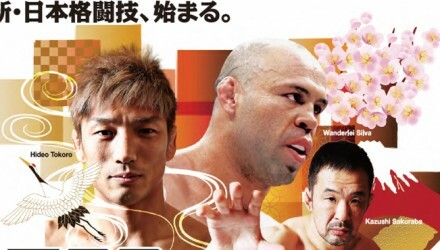 Has Kazushi Sakuraba finally hung up his MMA gloves? 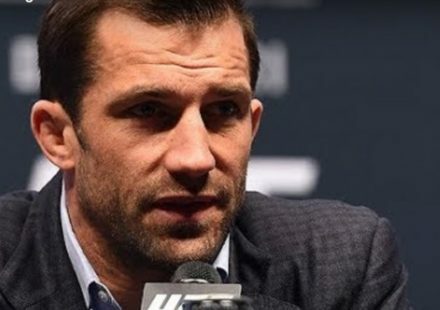 Kazushi Sakuraba has definitely seen better days in his fighting career, but Dana White extended an open invitation to one of his "favorite fighters ever." HDNet broadcaster Michael Schiavello breaks down Dream's past, present, and future, focusing heavily on this year's New Year's Eve extravaganza. Dream officials on Monday announced the addition of Megumi Fujii and Kazushi Sakuraba to its New Year's Eve extravaganza in Japan. 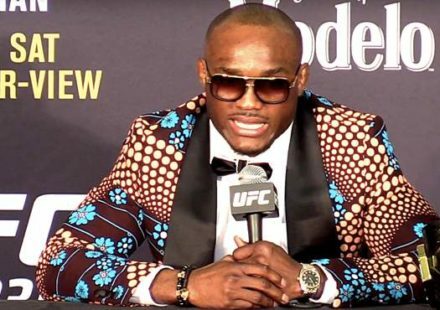 UFC President Dana White walks through the events that led to Jason "Mayhem" Miller leaving Strikeforce and signing with the UFC recently. Despite speculation that the promotion is on the brink of collapse, Dream officials are releasing fights for its annual New Year's Eve Dynamite!! extravaganza. Kazushi Sakuraba suffers a devastating loss and where does he go from here?